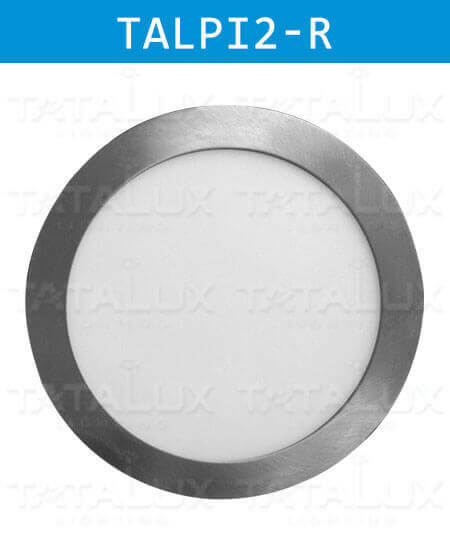 High-quality LED Panel Light Nickel Series Surface Round Lighting Products, with Strictly Production Process And Professional Pre-Sales Service. Standard Order Execution Procedure. Welcome to contact our sales for further more details.